While most air filters have an average life of three months, it’s important that you check them monthly during long periods of hot weather. 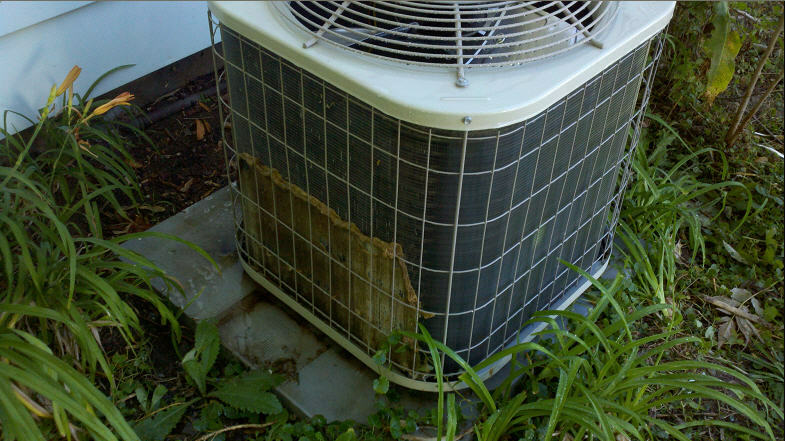 With your A/C system working harder and longer due to the extended heat, filters fill with particles faster. Dirty air filters forces your system to work harder to push cool air through your home. 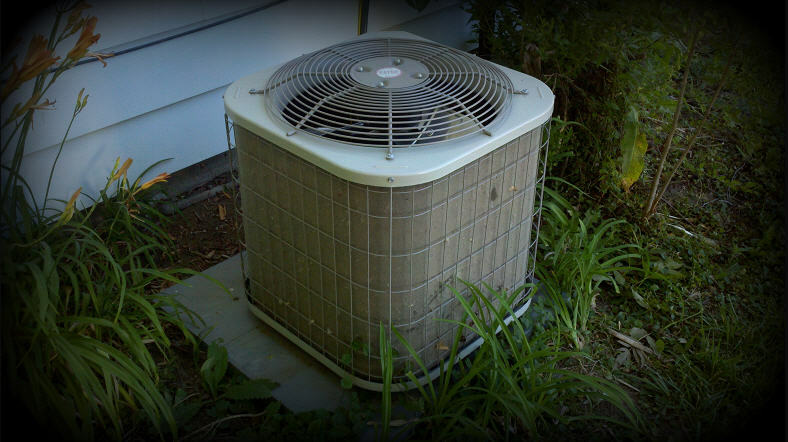 This uses more energy and places extra strain on the air conditioning system. Take the filter(s) out and hold it to the light. If the dust on the filter is so thick that you can’t see much light shining through the filter, it’s time for new filters. A clean air filter, unobstructed by the dirt and other debris, will save you money on energy costs and prolong the life of your air conditioner. If you do not know where your air filters are or how to replace them, ask your HVAC technician to show you during an inspection. Dirty air filters in your home aren’t just disgusting, they are also unhealthy. Changing air conditioning filters regularly can improve health and save you money at the same time! Can’t remind people enough about the wasted $$$ generated by dirty filters. One customer mentioned to my tech upon arrival to their home ‘I began noticing that my bedroom door, when slightly ajar, was closing on its own. Thought that was strange.” I checked the filter & it was filthy. Supply and lack of return was creating a positive pressure differential. For safety, always turn the thermostat and outdoor unit’s breaker off before doing any work around that outdoor unit. Once everything’s off, go ahead and check the unit for anything blocking the unit’s sides or top. Remove any plant growth, grass clippings, or debris caught in the coil walls. You should have a 12 inch clearance surrounding the outdoor condensing unit. Cottonwood is a big clogging culprit this time of year. You should always call a technician when you find your coils are dirty or plugged. If you arent trained how how to clean these properly, you could actually cause damage to your unit.